Dr. Rizkallah is a certified orthodontist. He is a member of the World Federation of Orthodontics. 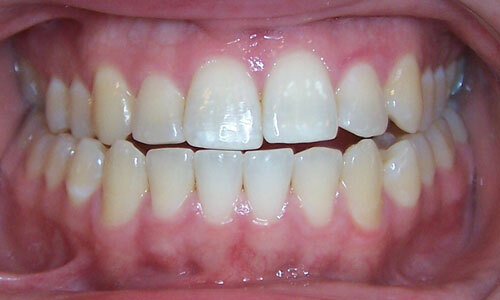 Further, he is the national consultant for the Orthodontics Directory and the National Dental Health Directory. He also serves as an expert lecturer and orthodontic examiner in multiple forums. Over his career, Dr Rizkallah has accumulated numerous degrees, honors, and accollades in various arenas. In addition to attaining valedictorian status in multiple professional programs, Dr. Rizkallah has held many leadership positions in the dental field. He is considered among his compatriots to be a leader in modern dental and orthodontic treatment. 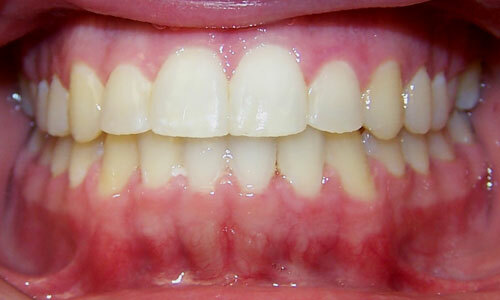 His treatment time efficiency along with his invisible and affordable treatment options have broadened the population of candidates now desiring tooth movement. 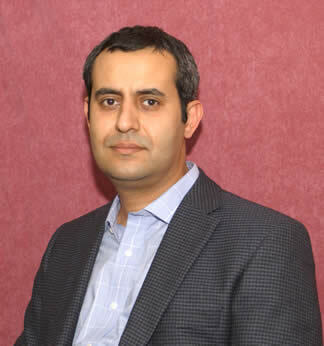 Dr Rizkallah attended formal residency training in orthodontics at Boston University, and possesses a Masters degree in Orthodontic Biomaterials. His particular orthodontic research focus has been on improving invisible braces and the development of plastics designed for the purpose of providing invisible tooth movement. Dr. Rizkallah applies his research knowledge daily in his orthodontic treatment, by providing “simple aligners” to patients desiring improved tooth position in an invisible/ affordable fashion. Many of his “simple aligner” patients have never had orthodontic treatment because of an aversion to “braces.” Dr. Rizkallah’s “simple aligners” allow these individuals to receive the results they have wanted in a fashion that fits their social needs. SUNY at Stony Brook Doctor of Dental Surgery D.D.S. Rizkallah* M.Z., Wolff M.S. : Influence of denture surface preparation on chairside hard reline bond Strength. Journal Dental Research, 2000, 79, 178. Presented at the 78th Annual International Association of Dental Research Exhibition. Washington D.C.
Rizkallah* M.Z., Wolff M.S. : Quantitative & SEM evaluation of bond performance from three chairside hard reline systems on three denture surface preparations. Recently Submitted for Publishing, Journal of Prosthodontics. Presented at the ADA National Convention, October 2000. Rizkallah* M.Z., Giordano R., Pober R.: Effect of glazing aluminum oxide orthodontic brackets on torquing fracture strength. Rizkallah* M.Z., Giordano R., Pober R.: Resin infused ceramic orthodontic brackets: An esthetic alternative with higher fracture strength. Rizkallah* M.Z., Giordano R., Pober R.: Electron dispersive spectroscopy of seven popular aluminum oxide orthodontic brackets: A crystalline grain size and composition analysis.